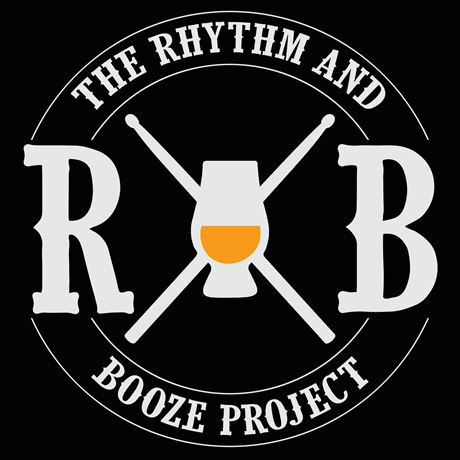 The boys from the Rhythm and Booze Project are ready to make their official Scottish debut. 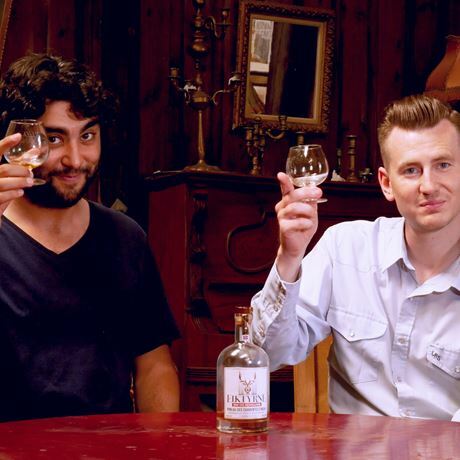 Felipe and Paul are ready to bring you a night full of whisky, music, and mischief. 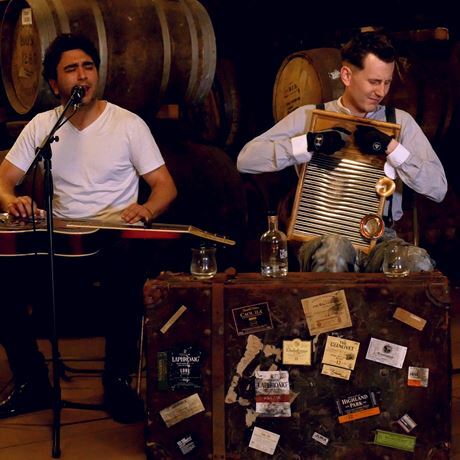 Taking place in a converted church, this is a combination gig and whisky tasting, featuring an OPEN WHISKY BAR (you read that right) and the boys doing what they do best as a gritty musical duo. 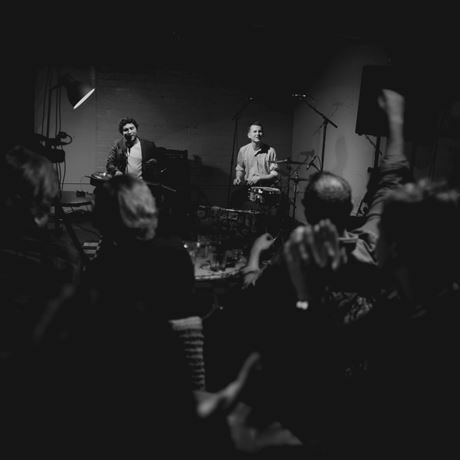 There are only limited spaces to this one-of-a-kind event, so book now!